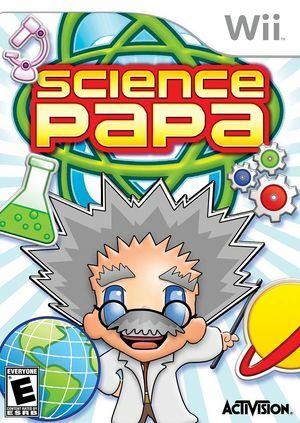 As the newest member of Science Papas renowned research team, explore chemistry, physics, paleontology, and biology as you play over 40 experiments in Science Papa. Compete against rival scientists in heated competitions to win records, unlock new lab equipment, and become the worlds most renown scientist! The graph below charts the compatibility with Science Papa since Dolphin's 2.0 release, listing revisions only where a compatibility change occurred. This page was last edited on 12 February 2018, at 05:59.